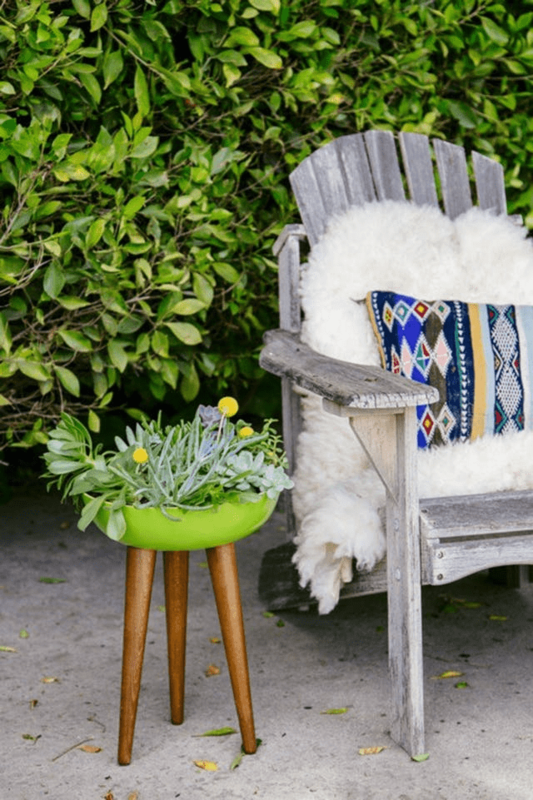 Summer is in full swing and it’s high time to spruce up your space with some cool accessories or a new piece of furniture that rocks. 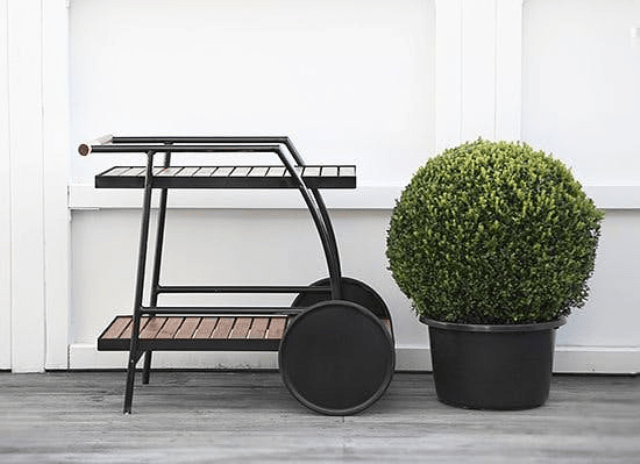 In this case IKEA is your best friend: there are many items to spruce up easily and make your space much better and comfortable. 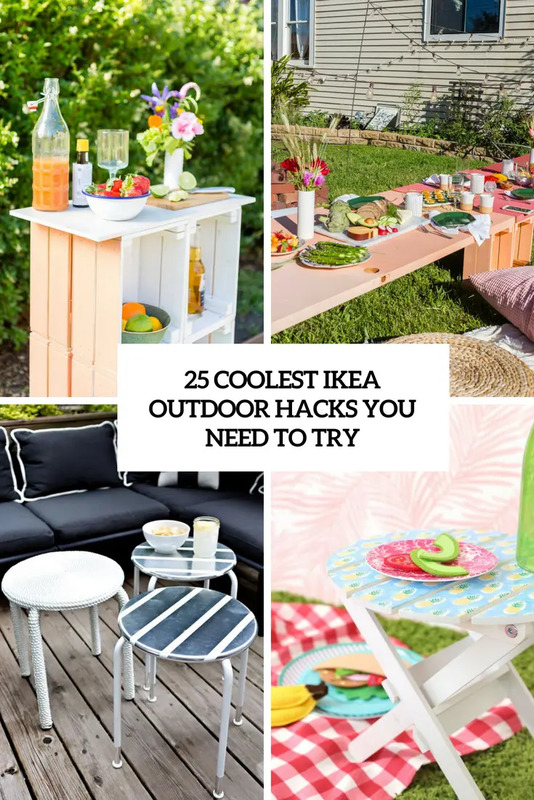 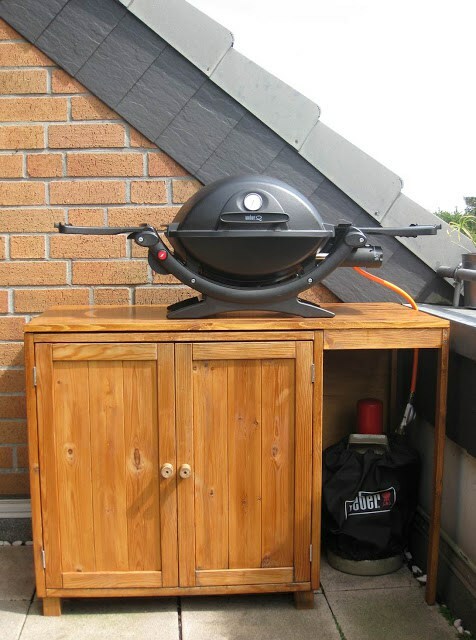 Today we are sharing some cool ideas to try, these hacks are perfect for any outdoor space, from a tiny balcony to a large patio, get inspired! 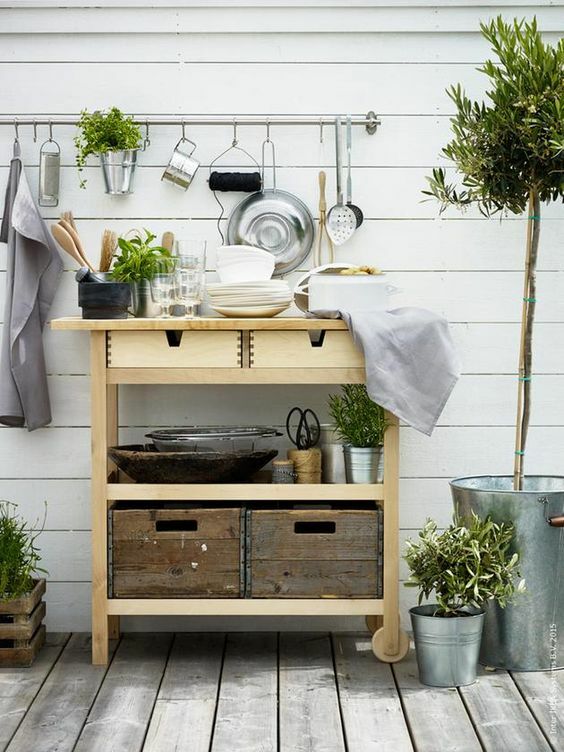 Ikea furniture turns on your imagination and you start creating like never before! 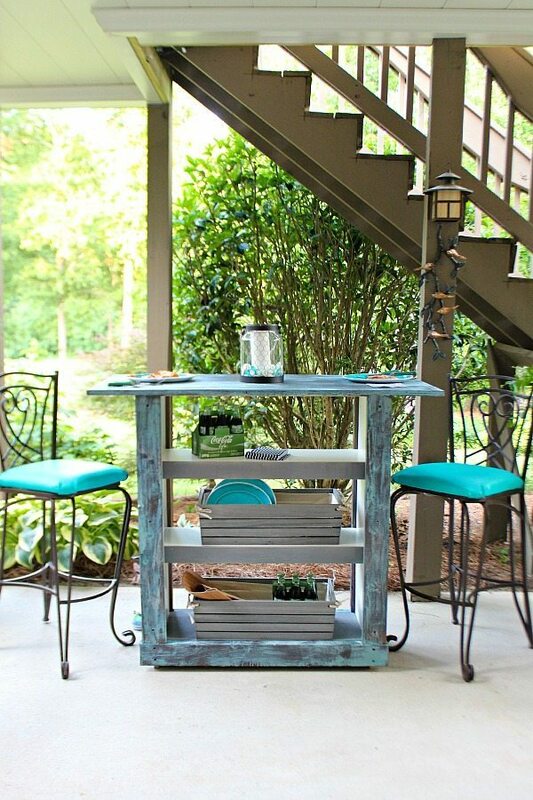 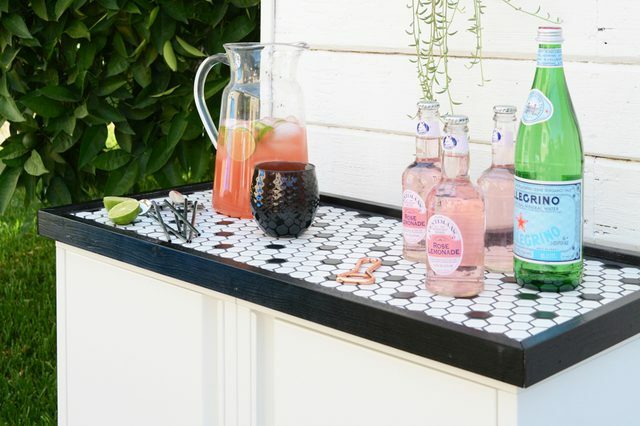 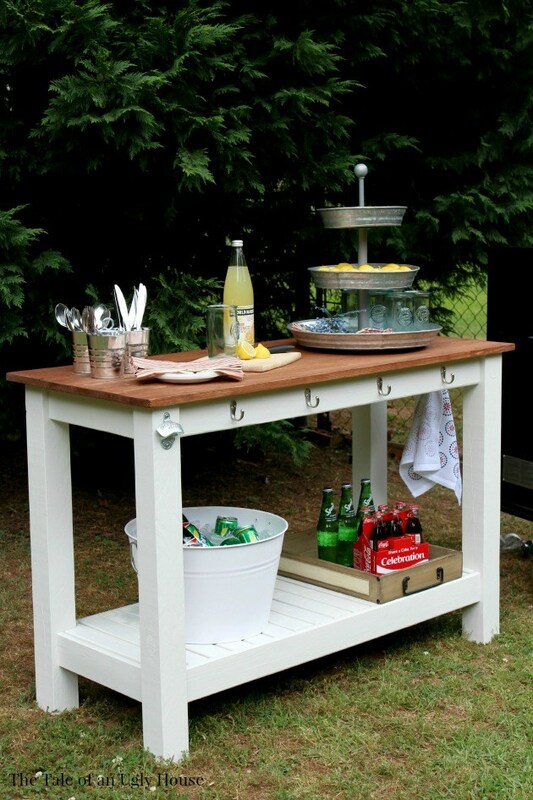 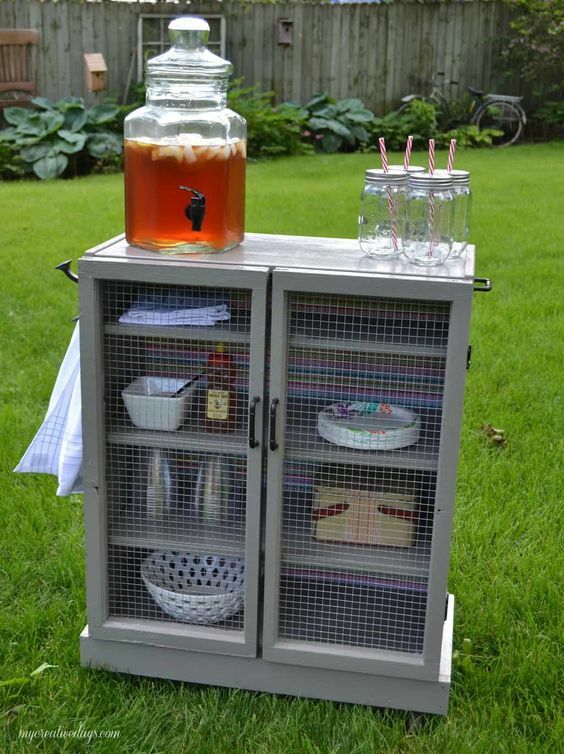 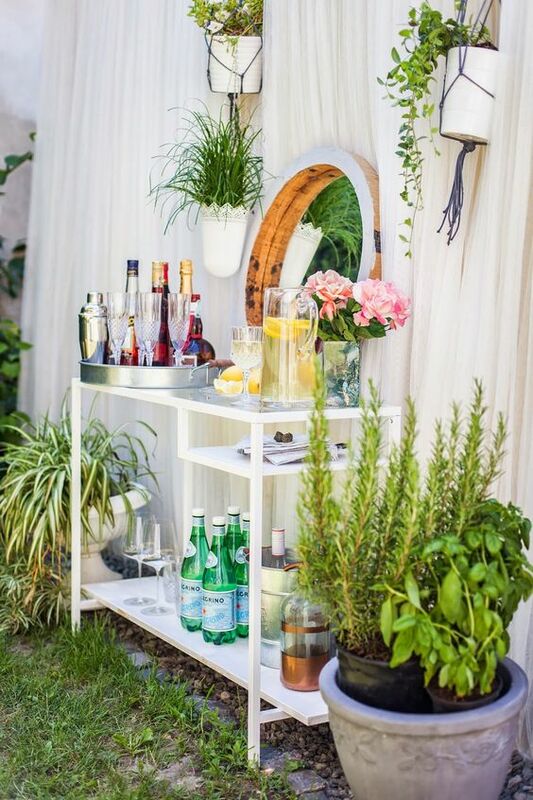 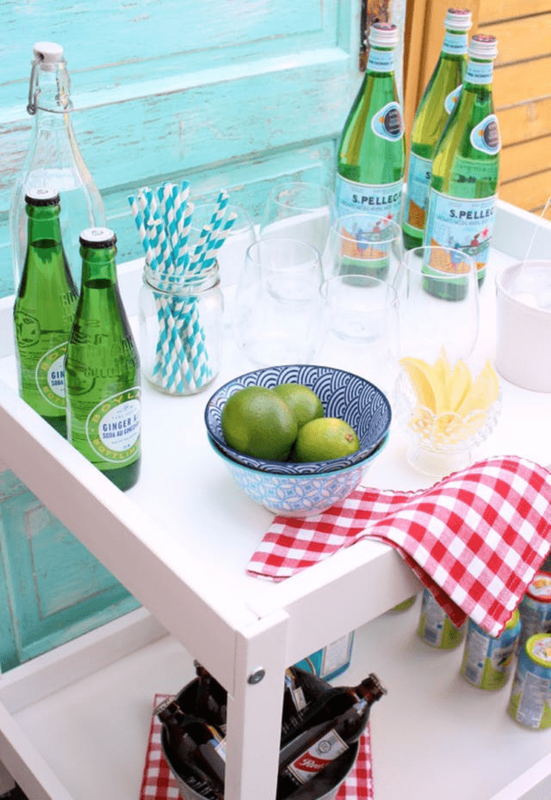 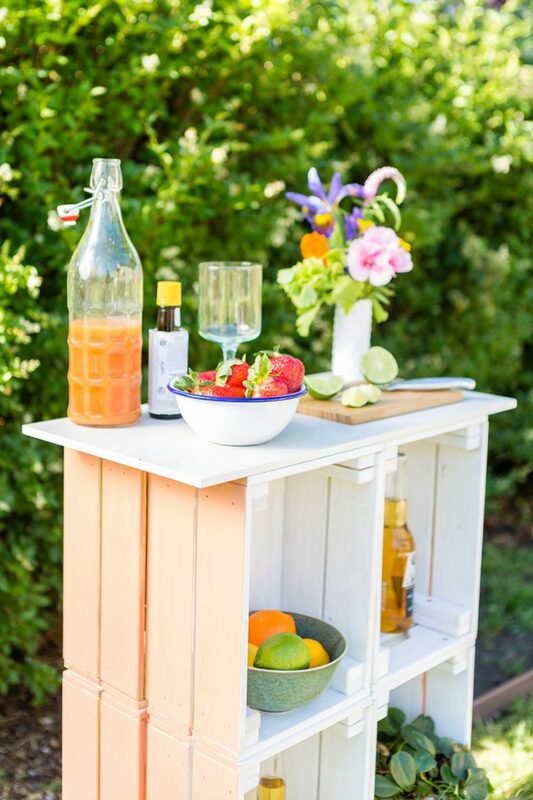 The most popular idea is an outdoor bar or ice chest for drink cooling, and you may take any IKEA cart to turn it into a stylish bar in the colors and look you prefer. 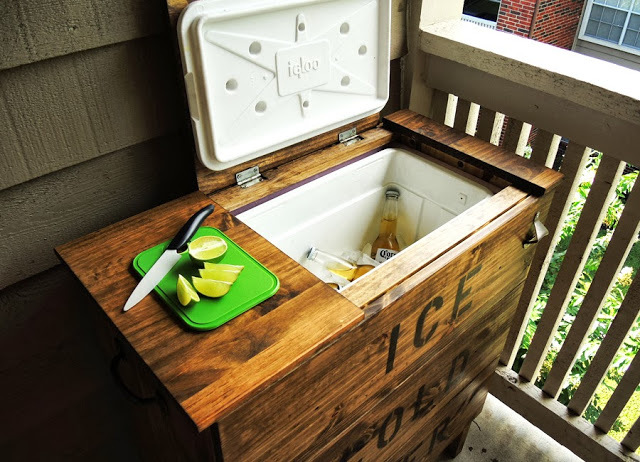 As for the ice chest, go for some dresser – it’s an ideal piece to change. 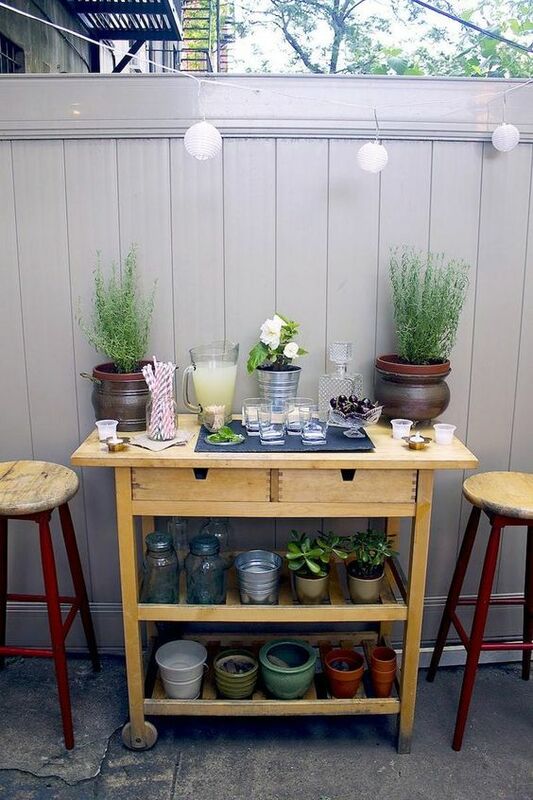 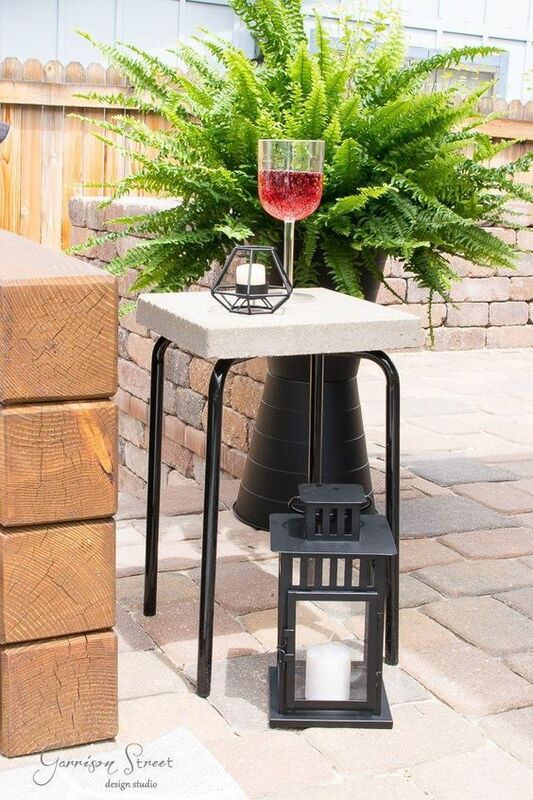 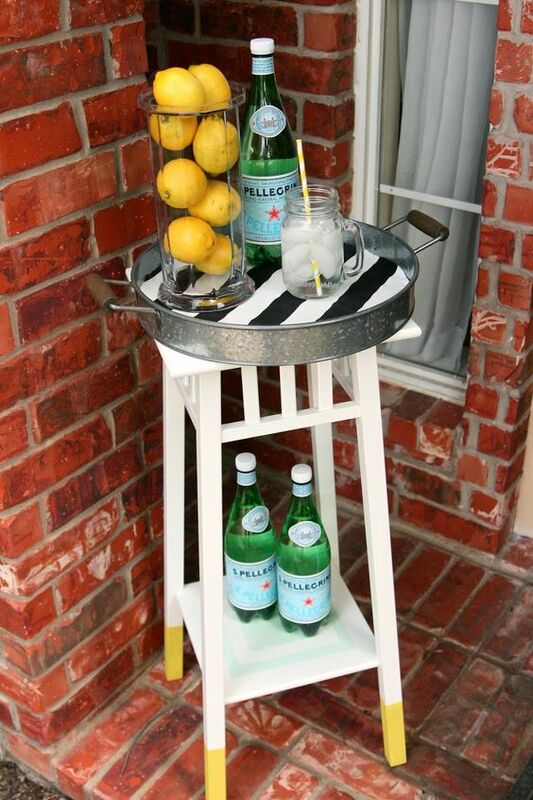 If you need a tiny piece, take a plant stand and add a tray, it will be enough for a very simple bar. 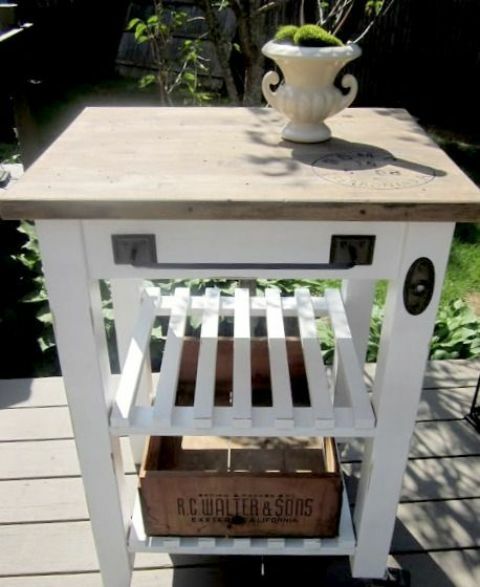 Sitting furniture is number two thing that interests everybody, and here any bench would do – paint and stencil it as you like. 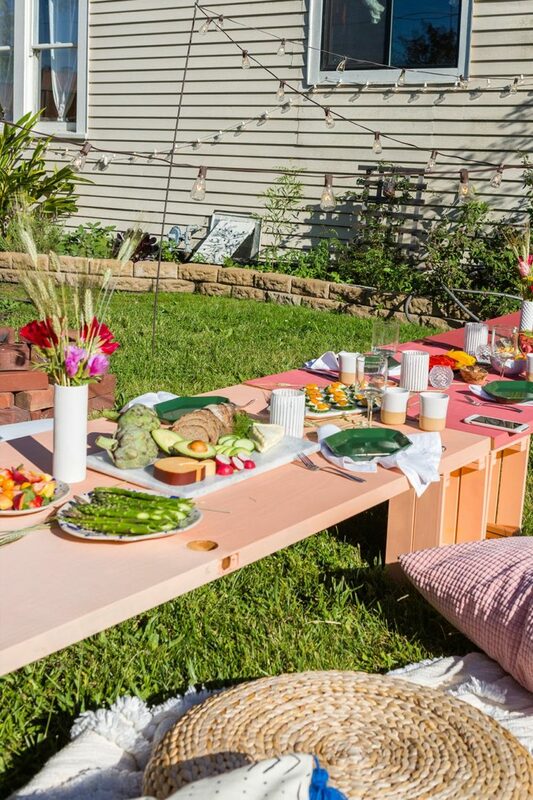 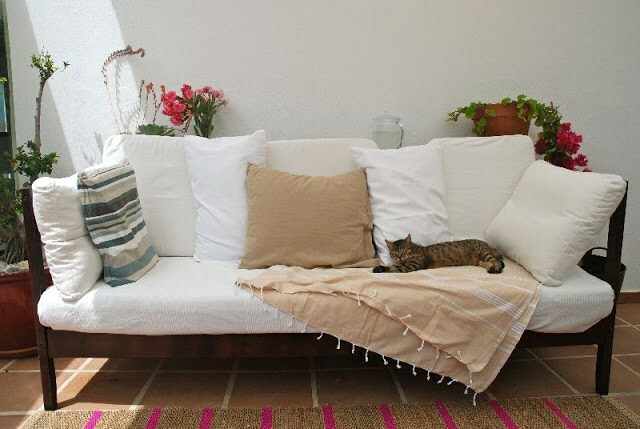 If you feel creative, take an IKEA daybed and turn it into a comfy outdoor sofa – what can be better than that? 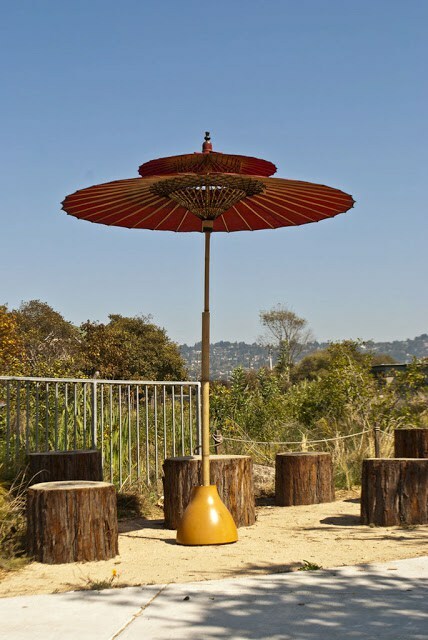 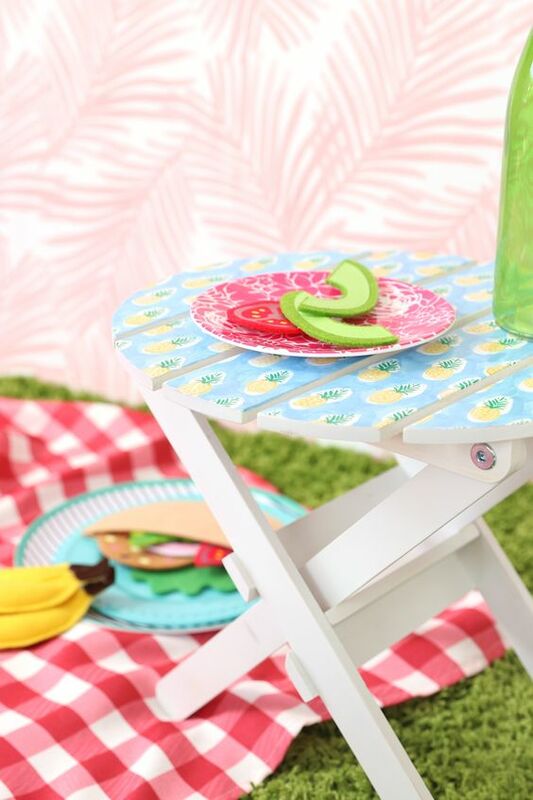 The last but not least point is tables: go for a tiny picnic table of some stool or for a large low table made of benches or usual tables, there are tons of hacks to try. 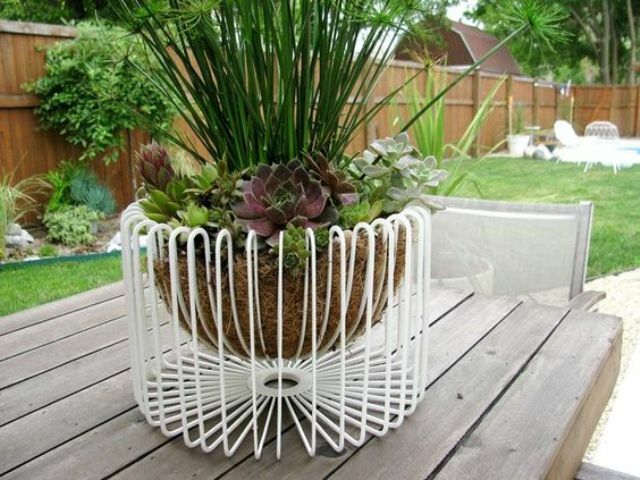 As for other cool outdoor IKEA hacks, I’d first of all call planters. 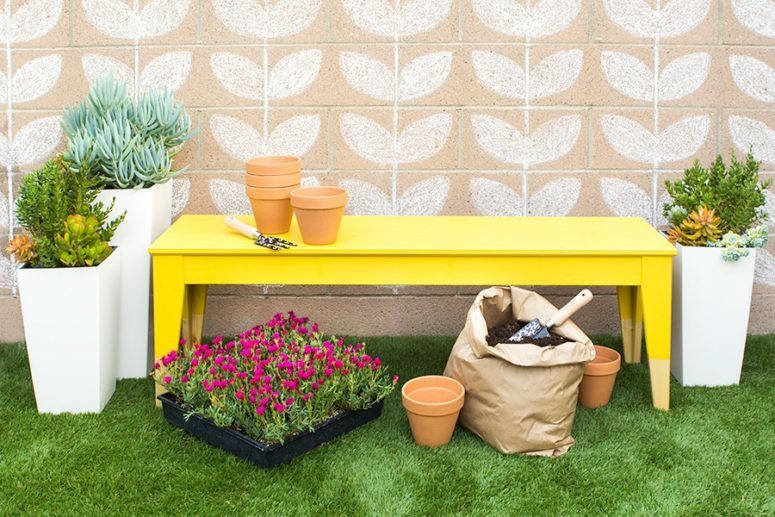 Potted greenery and blooms are to enliven any outdoor space, and you can make stylish planters of various bowls of your choice and even create some crazy looks. 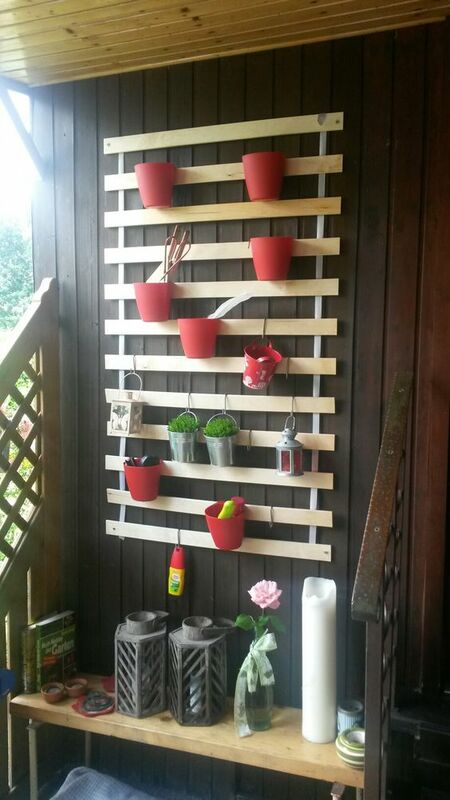 IKEA Lattenrost planks attached to the wall will help you make a cool planter holder, which is perfect for small spaces and balconies. 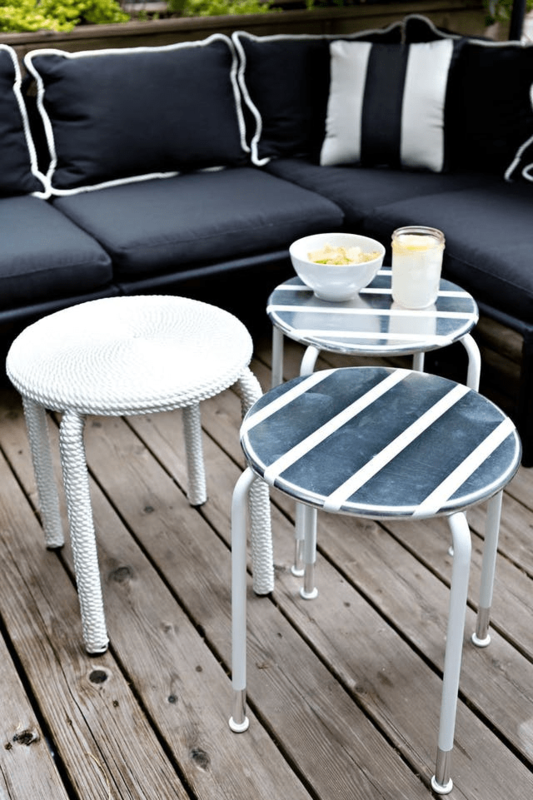 Get inspired and hack your IKEA piece with style!